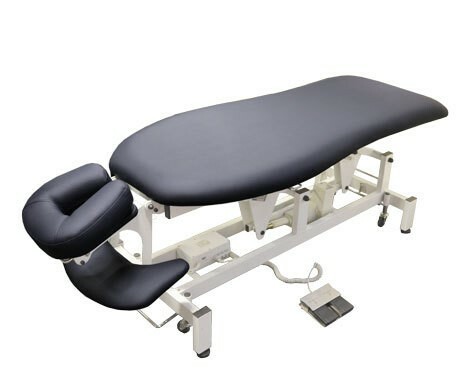 The Centurion Value-lift Treatment 3 Section is a versatile table suitable for a wide range of modalities, including massage, acupuncture, osteopathy, beauty treatments, examinations, or any multi modality practice. 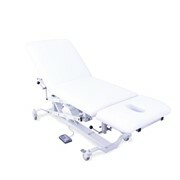 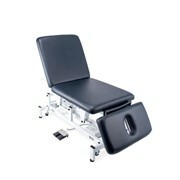 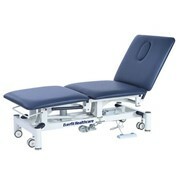 The three section configuration features a 700 mm back rest and a long seat section making it better suited for treatments that require extra leg room - ideal for examinations, waxing, or physiotherapy. 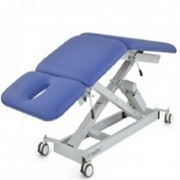 Centurion Value-Lift range of power driven treatment tables is part of the new generation of quality and affordable treatment tables by Centurion, a business with over 30 years experience in manufacturing portable and power driven treatment tables in Australia. 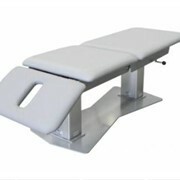 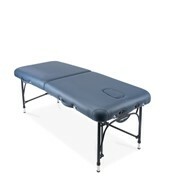 Quality treatment tables compared with other imported Asian products. 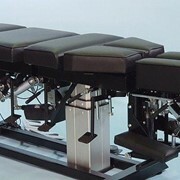 All pivot points are bushed for quiet operation and durability. 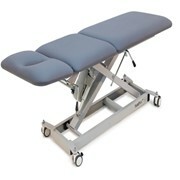 All models are supported by our own service technicians. 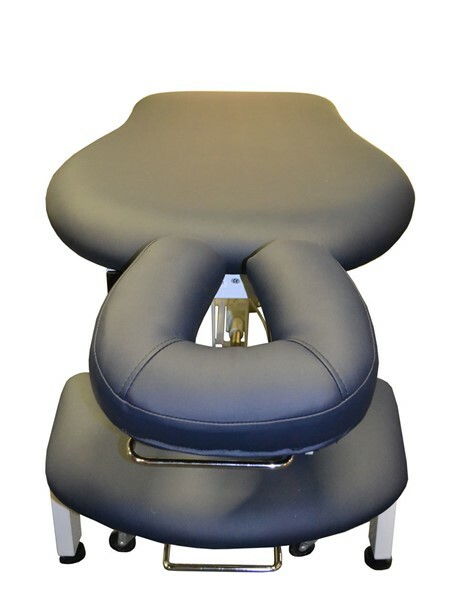 Because we buy in bulk, and offer a limited range of models, sizes, colours and options, we are able to keep the price to an absolute minimum. 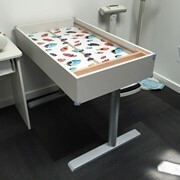 We guarantee you won't buy a better table for the money. 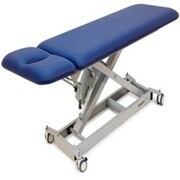 The power driven height adjustment allows easy access for elderly and incapacitated patients while also achieving an ergonomic working platform for the practitioner. 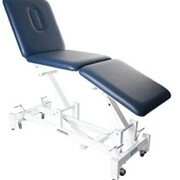 An integrated gas assisted head cradle may be adjusted through a wide range of angles very easily. 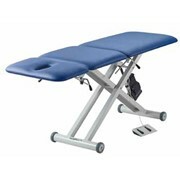 In use the table sits securely on four solid supports that can be adjusted for an uneven floor. 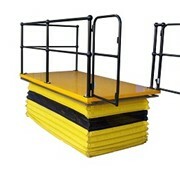 A foot operated retractable wheel system allows easy manoeverability when required.